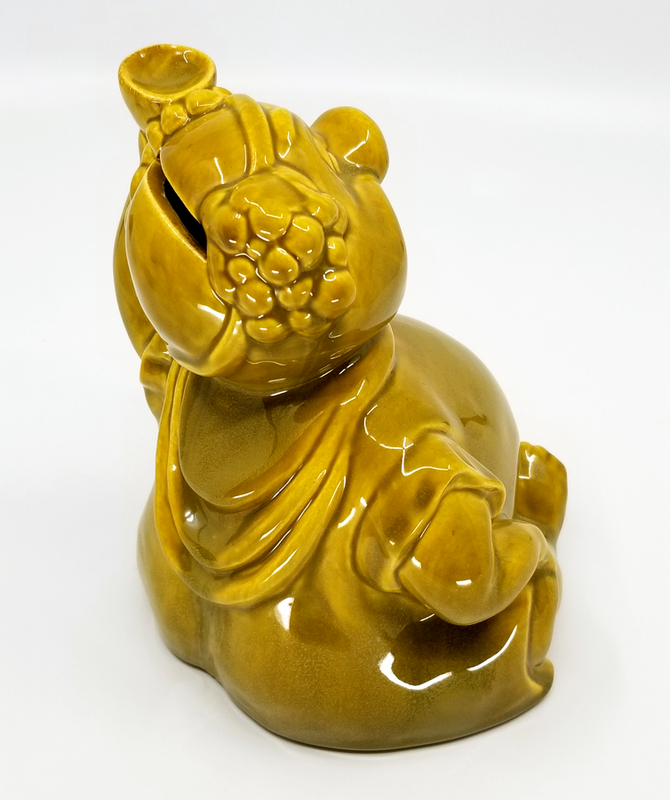 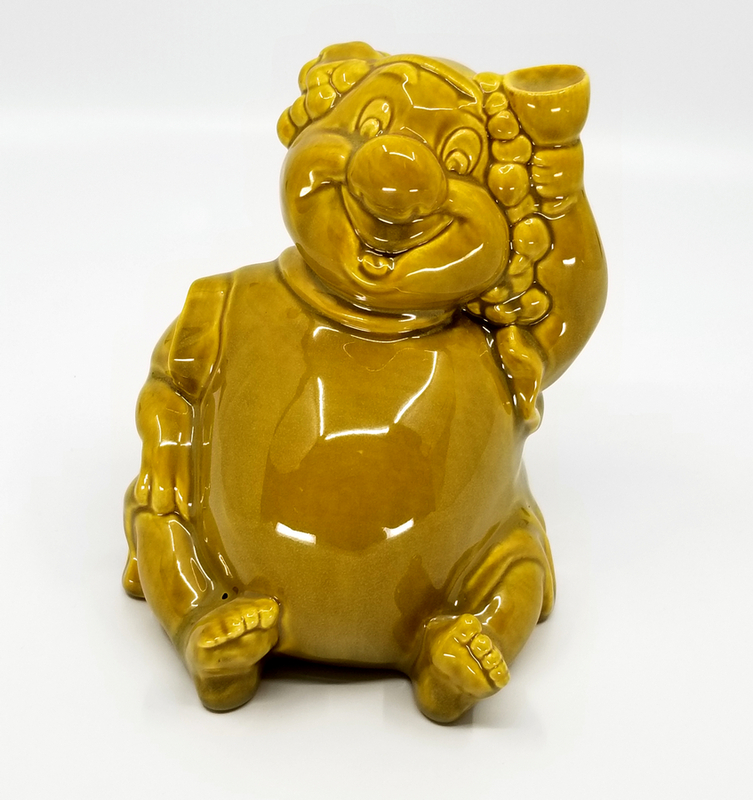 6.5" x 5.5" x 5"
This is a vintage ceramic ashtray featuring Bacchus, the Roman God of parties, from the Pastoral Symphony segment of the classic 1940 Disney feature, Fantasia. 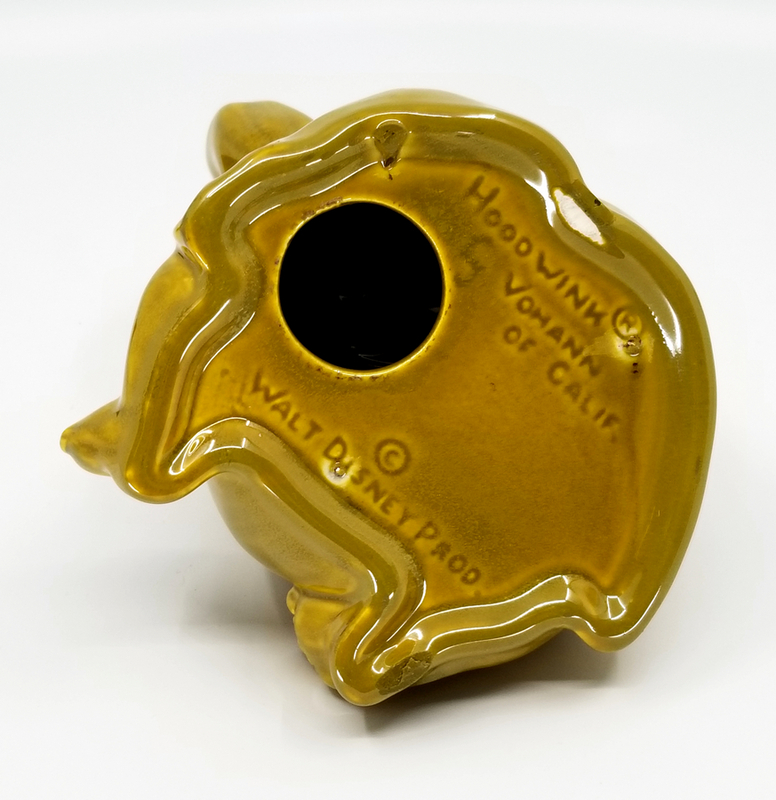 This unqiue and rare sculpture measures 6.5" x 5.5" x 5" and was created by Vohann of California in the 1950s. 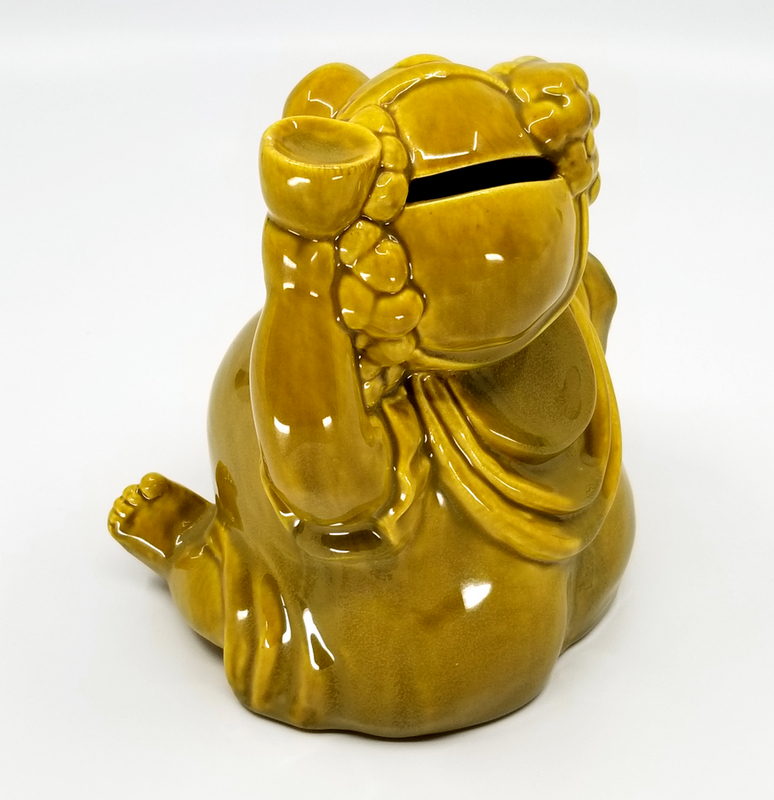 The ashtray is in excellent condition.